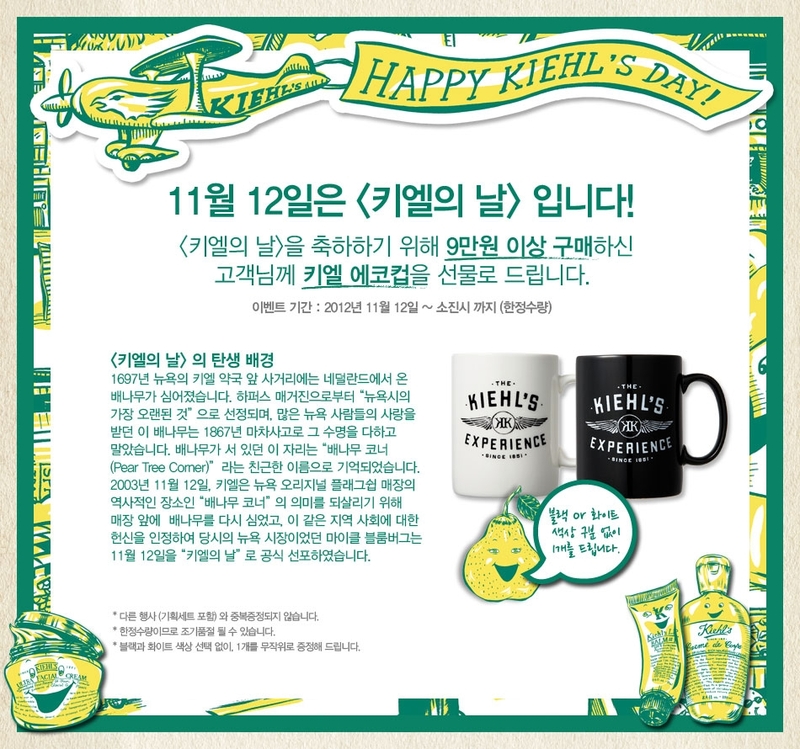 Here’s my latest project with Kiehl’s since 1851. 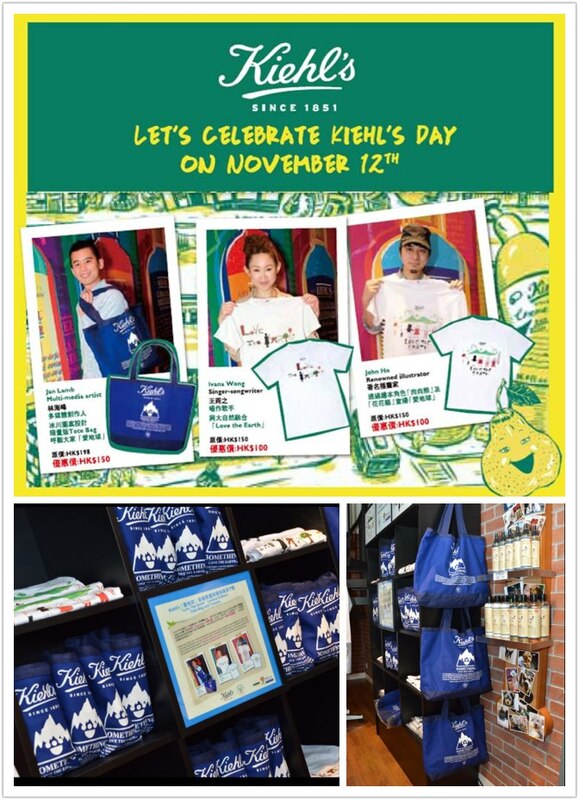 To celebrate Kiehl’s day on Nov 12th, I made signage and characters for their world wide stores. 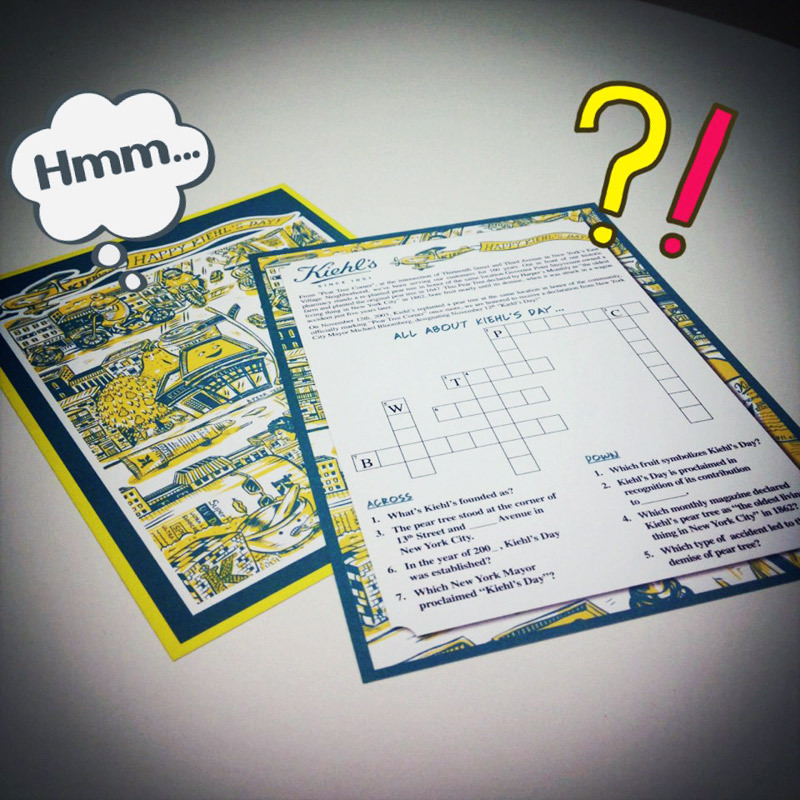 Posted on November 14, 2012 by Jungyeon Roh. 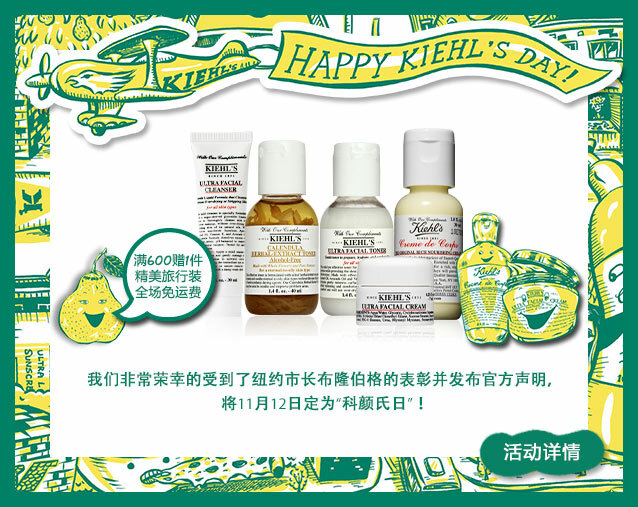 This entry was posted in map, New York and tagged Advertising, Kiehl's Day, Kiehl's since 1851. Bookmark the permalink.